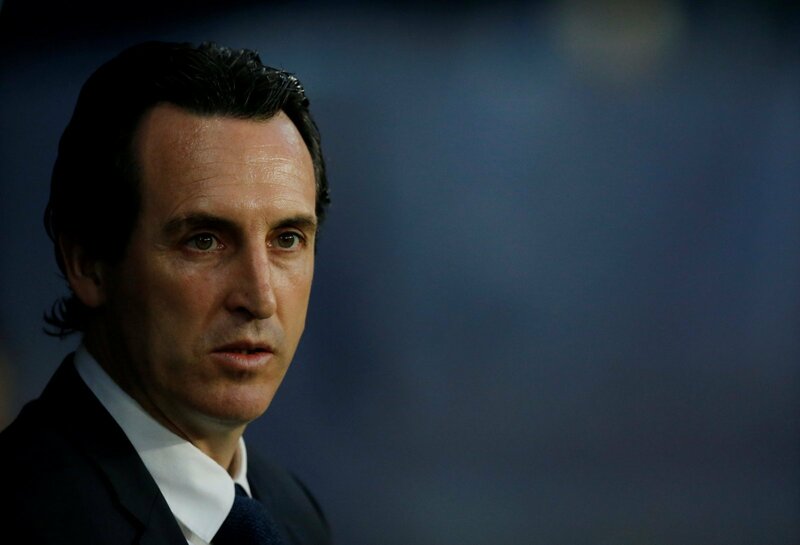 Spending spree: Land these 2 midfielders and Emery's Arsenal are once again ready to challenge | The Transfer Tavern | Where football transfer rumours fly or die! In a change to past procedure, Arsenal seem to be getting transfer business completely earlier this year, and fans in the Transfer Tavern will be delighted. Embarking on their second season in the Europa League, Arsenal need to get back to Europe’s top table as quick as possible. The Gunners needed to add some serious quality to their squad if they are to compete at the top again and having already added several players, it seems the club are off to a great start. According to Arsenal transfer guru, David Ornstein, Lucas Torreira will have his medical at Arsenal today ahead of his move. According to multiple reports, Arsenal are also in talks to sign Sevilla midfielder, Steven N’Zonzi. Singing both Torreira and N’Zonzi would be fantastic signings for the club. The Uruguayan international looks like he could be a potential steal for the Gunners following his superb World Cup. Great with the ball but also defensively astute, Torreira looks like Emery may have found his little terrier of a midfielder. While Xhaka has at times shown flashes of potential, having Torreira will give Arsenal some added mobility in midfield, something Xhaka just doesn’t have. In terms of Stephen N’Zonzi, if Arsenal were to bring him in too, they’d be getting a stable defensive midfielder who is adept at keeping the ball moving. He may not be able to get forward well, and at times he may seem slightly laboured moving around the pitch, the Frenchman would be a solid player for the squad. he reads the game well and in tandem with Torreira Arsenal could have a great ball-playing combo. Would you be happy with these Arsenal fans?